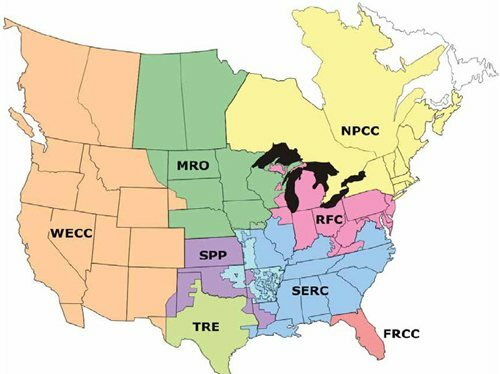 The North American Electric Reliability Corporation created the Demand Response Availability Data System (DADS) to evaluate the performance of demand response programs being used to stabilize the grid or reduce high wholesale energy prices. Demand response is a growing resource being deployed onto the grid: in 2011 the mean reduction sought by the grid approached 24,000 MW and grew to nearly 39,000 MW in the summer of 2012. When demand reduction was sought, the summertime demand response programs successfully provided 78 percent of the MW requested, even with the significant increase in the reductions sought by the grid. Increased numbers of individual demand response events did not necessarily correlate with decreased performance or participation by the participants in the programs: there was a moderate-to-strong positive correlation between more events and greater demand reduction. Increased demand response event duration may have led to decreased demand response realization. This and future phases of DADS research will help complete the picture of the benefits being achieved through demand response. Demand Response Programs Across the U.S.